The advanced astronomer knows that with regard to telescopes light is even more important than magnification. This is why advanced astronomers will like the National Geographic 130/65 Newton reflector telescope. 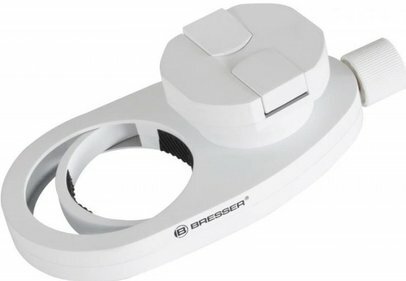 The reflector telescope makes maximum use of all available light. 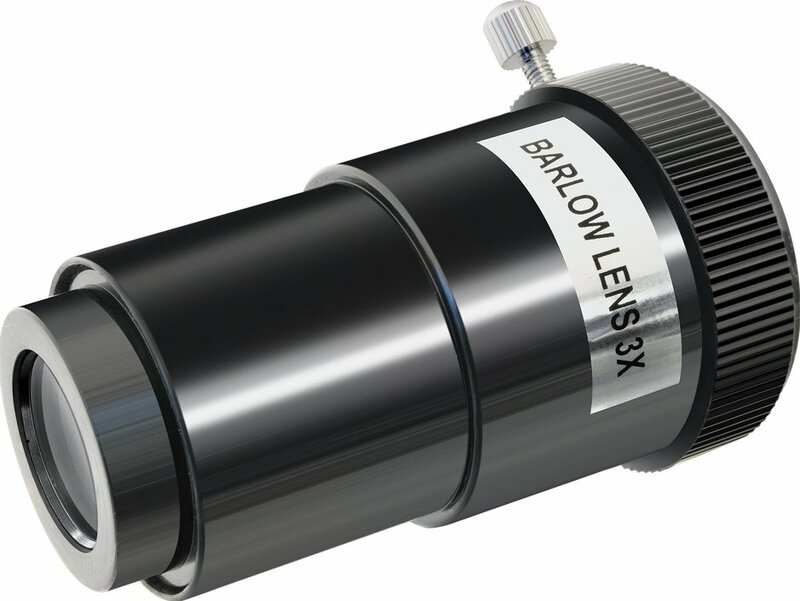 With the help of this telescope it is possible to have a detailed look at far away heavenly bodies. 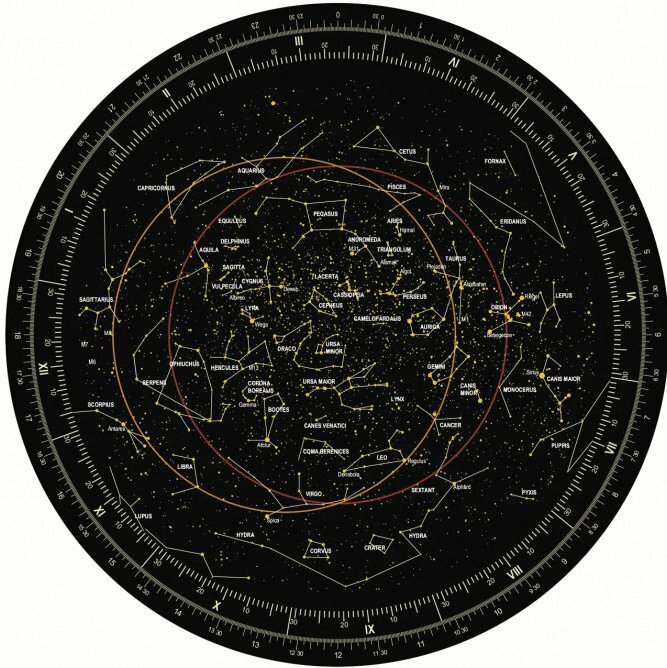 It is quite easily to observe the moon, different planets and other celestial objects. The ultimate magnification The National Geographic 130/650 Newton is capable of is 260x. This means a beautiful and clear image. This is possible due to its lens diameter of 130 millimeters and its focal length of 650 millimeters. 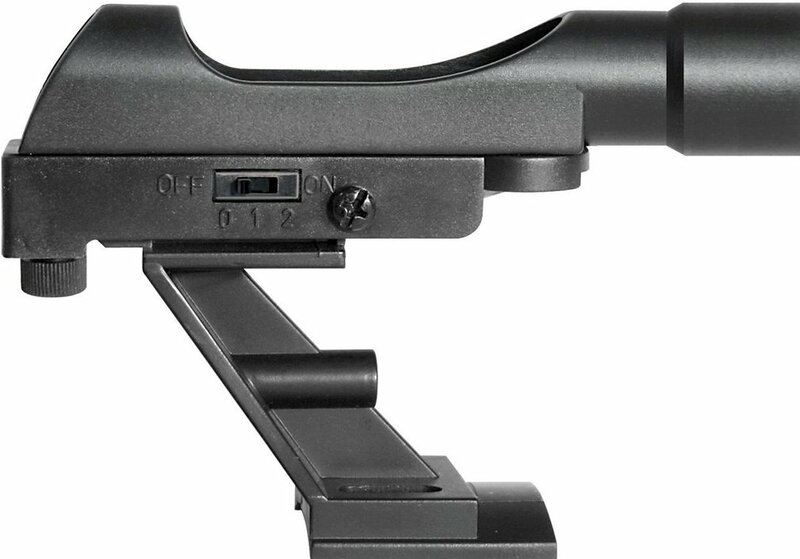 The National Geographic 130/650 is equipped with a solid aluminium tripod and a decent equatorial mount. 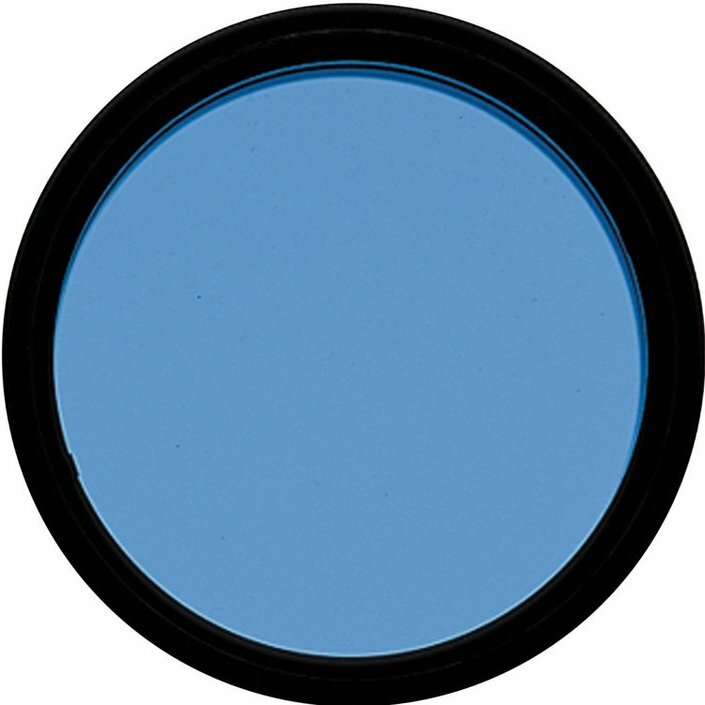 With the National Geographic 130/650 reflector telescope you receive a Barlow-lens and a moon filter. 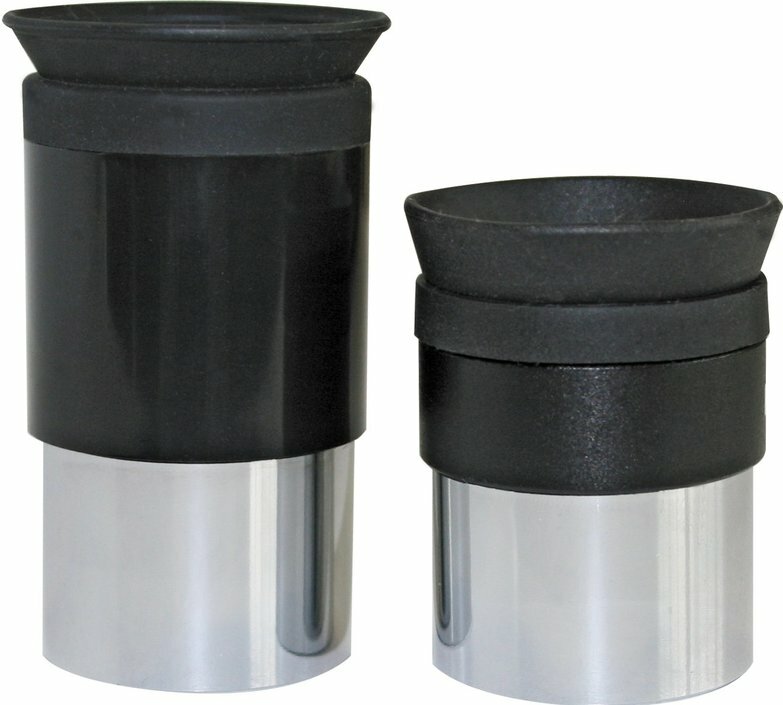 Also included are two eyepieces with a 10 millimeter respectively a 25 millimeter diameter. Astronomer-software helps you to discover even more stars, planets and other deepsky objects. 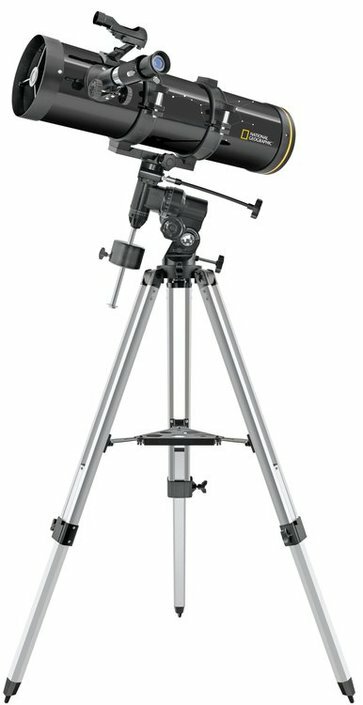 Write a review By sharing your experience with the National Geographic 130/650 Newton reflector telescope, you can help others (perhaps still doubting customers) with making a good choice.